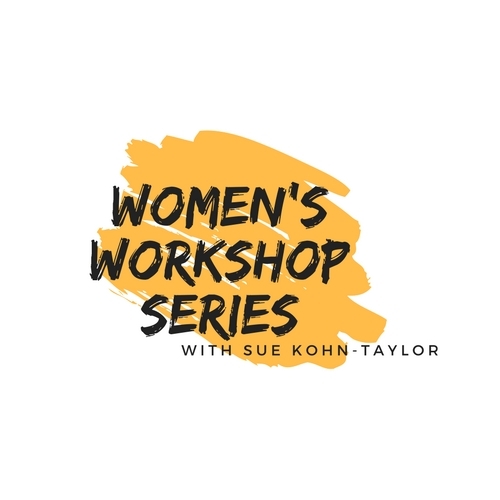 Delivering a series of 5 powerful workshops for all levels of professional / working women, as well as those not active in the workforce but who all share a desire for personal growth and self-development. If you're looking for inspiration for your career or self-development, then don't miss this series. Session 1 - What is happiness? If you ask 10 people to describe happiness you'll get 10 different answers. Some people think happiness is a state of Cloud 9 buzz. Others will say happiness is a new car, an expensive house, a pile of money in the bank, or even just a meal and a roof overhead. It seems that everybody is chasing happiness without really understanding what they are searching for! For most this is a lifetime search as they never seem to attain true happiness. Let me help you uncover your connection to happiness and discover the many benefits you?ll experience in all areas of your life. We all have emotional triggers, at work and at play. The feeling when someone says something to you, or you see something and it destabilizes you for a moment or the rest of the day in a mix of emotions. Identify what your triggers are and get to know and understand them can so that you manage your response in a powerful way. How often do you feel you?re hitting your power zone at work? Those moments when you feel like you?re on fire ? work is flowing, your strengths are being used, and you?re learning and growing whilst delivering great results. We?ve all had these moments (even if they were short lived), but can you intentionally create more of them and hit your power zone at work more often? Let me show you how. We are more powerful then we realise! Positive upbeat energy is like a magic sauce. It?s the thing that makes everything seem possible. Understand how your personal energy has a direct impact on those around you and learn instant tricks for more personal energy, power and charisma that can change the way others perceive you in your personal and professional life. When you increase your confidence, you increase your success. When you increase your success, you increase your confidence! Confidence is very powerful and greatly impacts all areas of our lives if nurtured and developed in a positive way. But how do you do this? Come and learn 5 key steps on how to develop a strong confident mind-set. We?ll share challenging situations and plan quick steps to boost confidence and strength. or attend just one or two sessions for $75.00 per workshop. Each paid registration will get a free 12 month subscription to Sue?s app - Open The Door Wellbeing ? unlocking your potential. www.openthedoor.com.